The list of sisters who've won on the LPGA Tour is a short one. So far, there are only three sets of sisters on that list. We're talking about blood-related sisters (as opposed to golfers related by marriage), and pairs in which both sisters have posted victories. The earliest sister act on the LPGA involved two of the tour's 13 founding members, the Bauers. But while Marlene Bauer Hagge won 26 times and is a member of the Hall of Fame, Alice Bauer never won. Danielle Ammaccapane won seven LPGA tournaments, but sister Dina never won. Another Hall of Famer, Donna Caponi, won 24 times, but her sister Janet Caponi LePera never won. Annika Sorenstam is, arguably, the greatest female golfer of all-time. She won 72 times on the LPGA Tour, was Player of the Year eight times, led the money list eight times, and won the Vare Trophy for low scoring average six times. Annika's first LPGA win happened at the 1995 U.S. Women's Open. 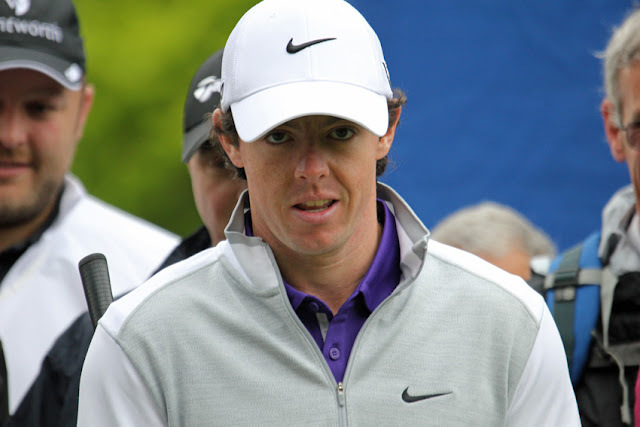 Charlotta Sorenstam won only once, but at least once from both sisters is what it takes to make this list. Charlotta's lone LPGA win happened at the 2000 Standard Register Ping. Today, Charlotte is director of instruction of the Annika Academy, the instructional facility the sisters run in Florida. Ariya and Moriya Jutanugarn are both very young and have many years ahead of them on the LPGA Tour. 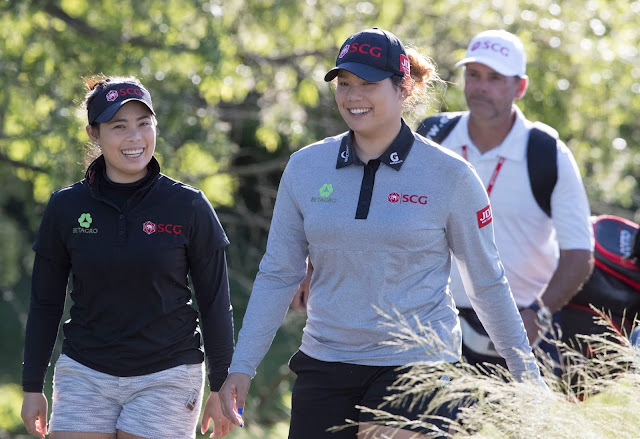 While it's almost inconceivable they could ever challenge the 73 combined wins of the Sorenstams, the Jutanugarns should pile up plenty of more victories between them. Ariya was the first of these sisters to win, at the 2016 Yokohama Tire LPGA Classic. (With that victory, Ariya became the first-ever Thai winner on the LPGA.) Moriya's first win was the 2018 JTBC LA Open. In 2018, the Korda sisters added their names to this list. Like the Jutanugarns, Jessica and Nelly are still very young and still (most likely) have many wins ahead of them. Older sister Jessica was the first to win, victory No. 1 for her happening at the 2012 Women's Australian Open. Nelly Korda completed the sister victory act when she won the 2018 Swinging Skirts LPGA Taiwan Championship.